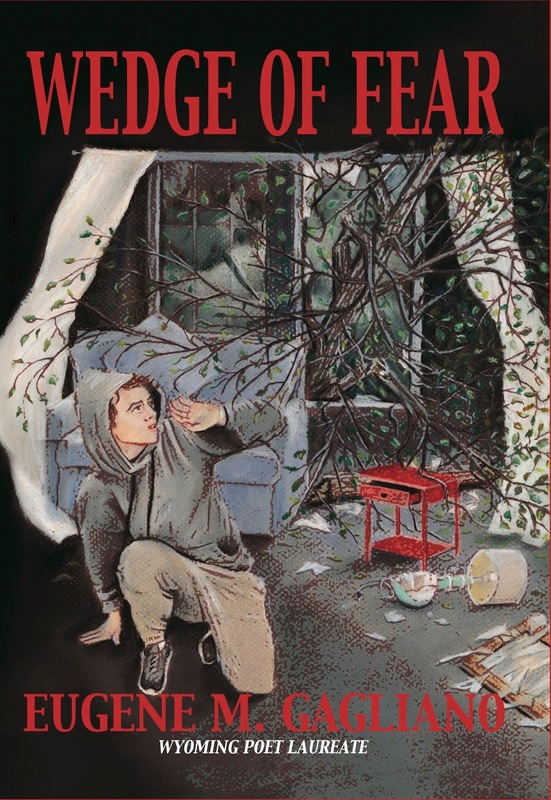 WEDGE OF FEAR by Eugene M. Gagliano is on blurb blitz tour. The middle grade book is available now from Crystal Publishing. This post is part of a virtual book tour organized by Goddess Fish Promotions. Eugene M. Gagliano will be awarding a $25 Amazon or Barnes and Noble GC to a randomly drawn winner via rafflecopter during the tour. Click on the tour banner to see the other stops on the tour. Overshadowed by the death of his brother, Tony is about to encounter the western way of life when his parents move from the East Coast to Wyoming. Starting in a new school as a sixth grader isn’t easy when your controlling mother is fearful of everything. Tony likes his new teacher, Mr. Brunswick, but Regina, the class bully, does her best to makes his life difficult. Jed, the son of a rancher, befriends Tony and helps him adjust to his new environment. Life becomes more complicated when his grandmother dies and a series of unpredictable events causes his father to question his ability to take care of himself and be responsible. In the end, Tony is tested when a tornado rips through his neighborhood. “Pssst. Pssst,” Regina said, waving a folded piece of paper under her desk. Through the classroom window, the early morning sun turned her hair to gold, as if she wore a halo. It should have given her horns instead. Tony looked at Regina. Why was she giving him a note? He ignored her. “Come on, take it,” she whispered, pushing the note toward him. He reached over and took the note. Tony unfolded it and read, MR. BRUNSWICK IS A JERK! Tony glared at Regina. She gave him an innocent smile and raised her chubby hand. “Mr. Brunswick. Tony’s passing notes,” she said. “Tony, let me see the note.” Mr. Brunswick placed a math book down on his desk. Tony stiffened and clenched his fists. He could feel his face turning red. “But I didn’t…” Tony was afraid to say that Regina wrote the note. Who knew what she might do to him? But he didn’t want Mr. Brunswick to think he didn’t like him. Frustrated, he bit his lip and fidgeted in his chair. He brought the note up to Mr. Brunswick. Tony plunged his fists deep into his pockets and glared at Regina. Mr. Brunswick looked puzzled as he read the note. Tony nodded his head in agreement and hurried back to his desk. He slid into his seat. Regina smiled at him with folded hands, looking innocent as an angel. 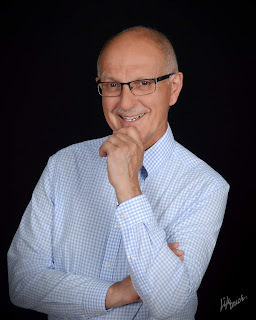 Wyoming’s State Poet Laureate, known by many children as the “teacher who dances on his desk,“ Gene Gagliano is a retired elementary school teacher with a great sense of humor, who lives with his wife Carol at the base of the Bighorn Mountains in Buffalo, Wyoming. Gene is the author of: C is for Cowboy, a Wyoming Alphabet; Four Wheels West, a Wyoming Number Book; V is for Venus Flytrap, a Plant Alphabet; My Teacher Dances on the Desk; Little Wyoming; The Magic Box; Angel’s Landing; Booger, Dee and the Mammoth, and Is It True? A collection of humorous poetry. His newest book is a middle grade fiction book titled Wedge of Fear. He enjoys making his educational, entertaining and inspirational school visits, as well as presenting for adults at conferences and library functions. Gene’s hobbies include hiking, canoeing, singing, reading, painting, and gardening. To learn more about the author go to Gene’s website and to his Facebook page. Thank you. It really is a good book. I want to thank Readeropolis for hosting my book Wedge of Fear. I hope the readers will check it out.